Morgan State's recent student Fulbrighters include Shondrea McCargo, who will serve as an English Teaching Assistant in Malaysia during the coming year. 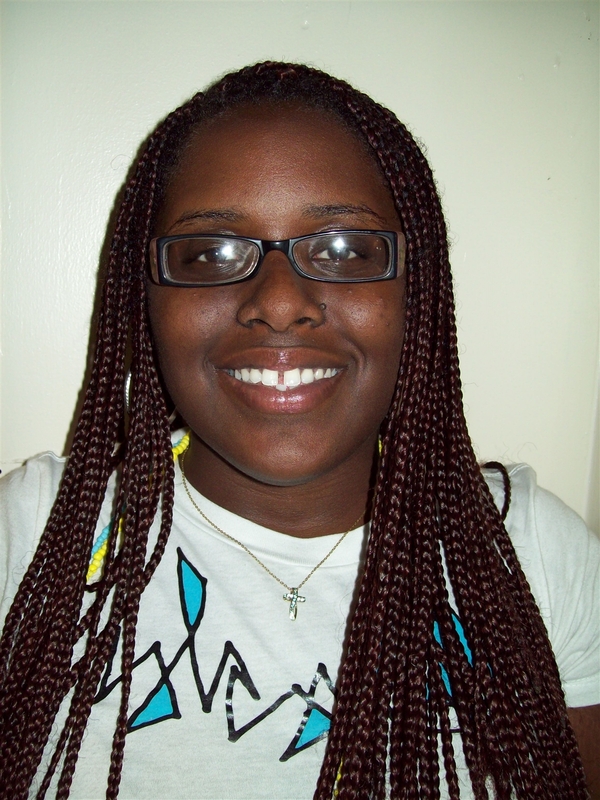 Adanna Emeji, a doctoral candidate in the field of Public Health, is currently doing research in Nigeria. 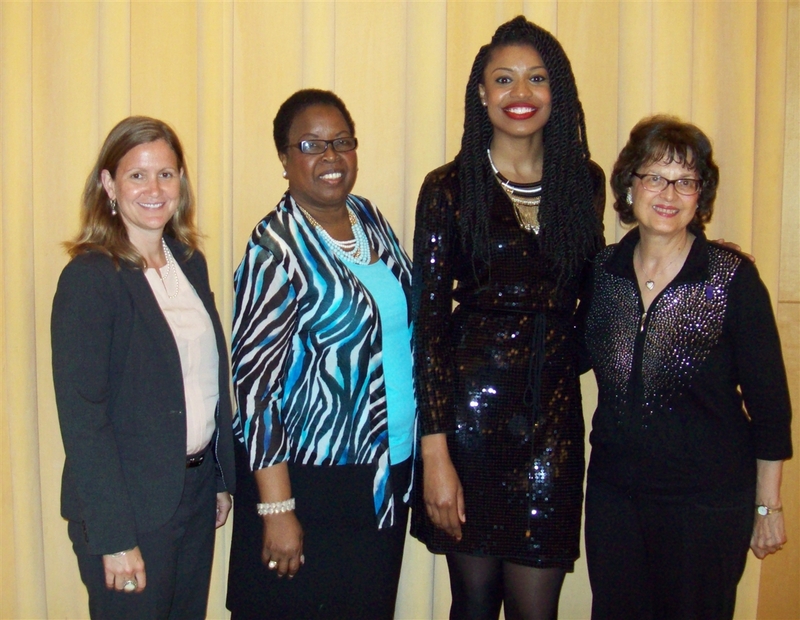 Anjanae Wilson was recently a Fulbright ETA in Brazil. Christian Kameni spent 2013-14 as an ETA in France. He reported that "this experience surpassed my expectations, and I will be forever thankful for this opportunity of a lifetime." 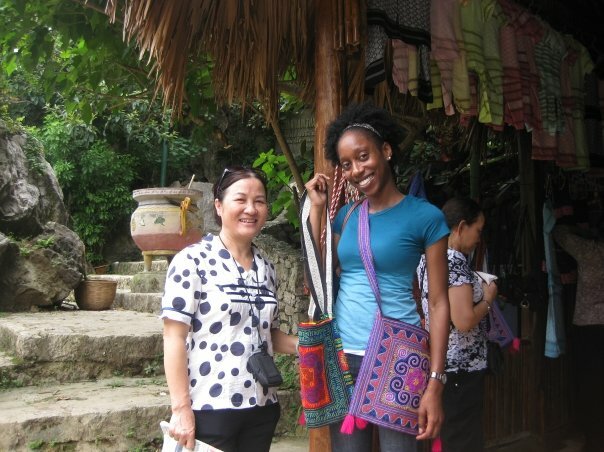 Morganite Jasmine Norman won a Fulbright to Malaysia for 2012 and Fulbrighter Dakari Taylor-Watson spent the 2011 year serving as a model for English in Malaysia. He made every effort, he explained, "to interact with my Malaysian students in order to understand their goals in life and help them succeed." 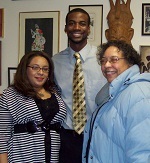 Also in 2011, Katherine Lloyd and Lorraine Thomas were Fulbrighters to Peru. Judith Howerton did research in the area of transportation in Senegal in 2010-11. She collected and reviewed transportation planning and policy documents in order to examine the decision-making process. Dakar was "particularly compelling for my research agenda," she maintained, "as it provides an excellent basis for studying transportation planning vis-à-vis rapid urban growth as a phenomenon in sub-Saharan African cities." Experiences of the 2008-09 Morgan Fulbright student grantees were extremely varied and rewarding. JoAnna Ford studied music and performed in opera in Germany. 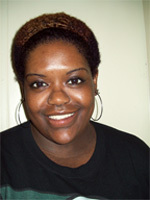 Jahmila Vincent taught in Vietnam as an English Teaching Assistant. 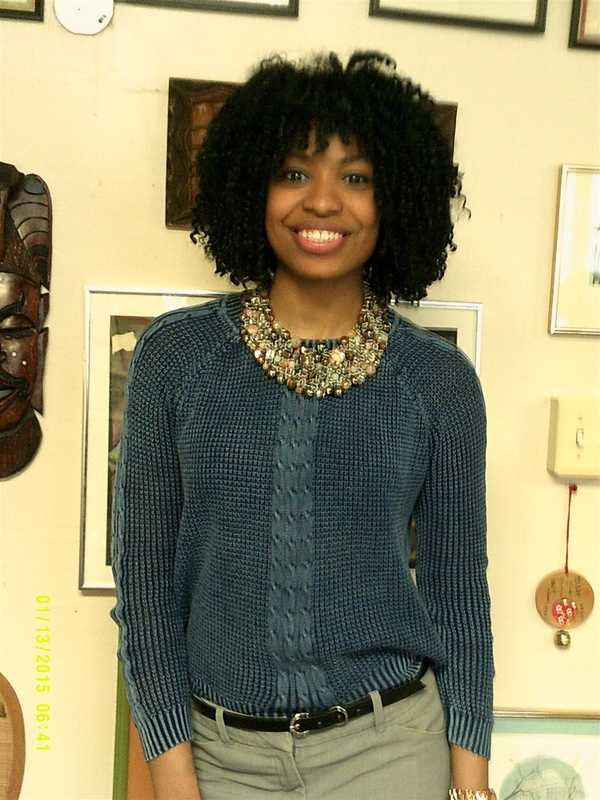 Lynn Washington completed research for her doctoral degree in English in Jamaica. Morgan professors and administrators (43 in addition to former MSU students) have received a total of 62 "Senior Fulbright" awards (generally post-doctoral) for study, research, and/or teaching in 40 countries. 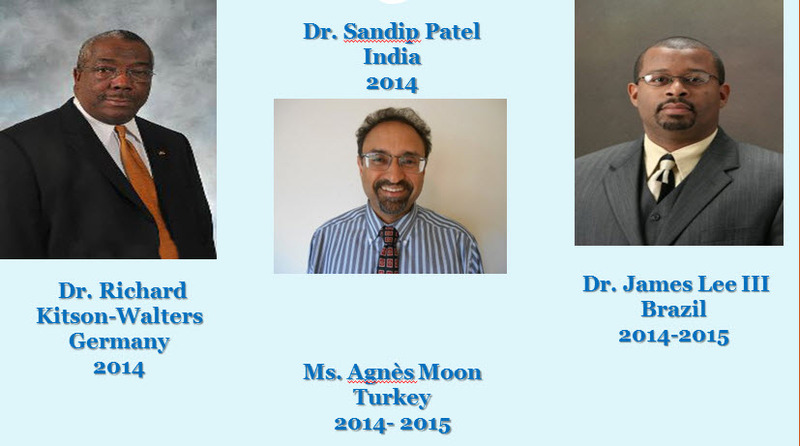 Such awardees in 2014-15 included Dr. Richard Kitson-Walters (Germany), Dr. James Lee III (Brazil), Ms. Agnès Moon (Turkey), and Dr. Sandip Patel (India). Dr. M'bare N'gom led Fulbright seminars in Peru. 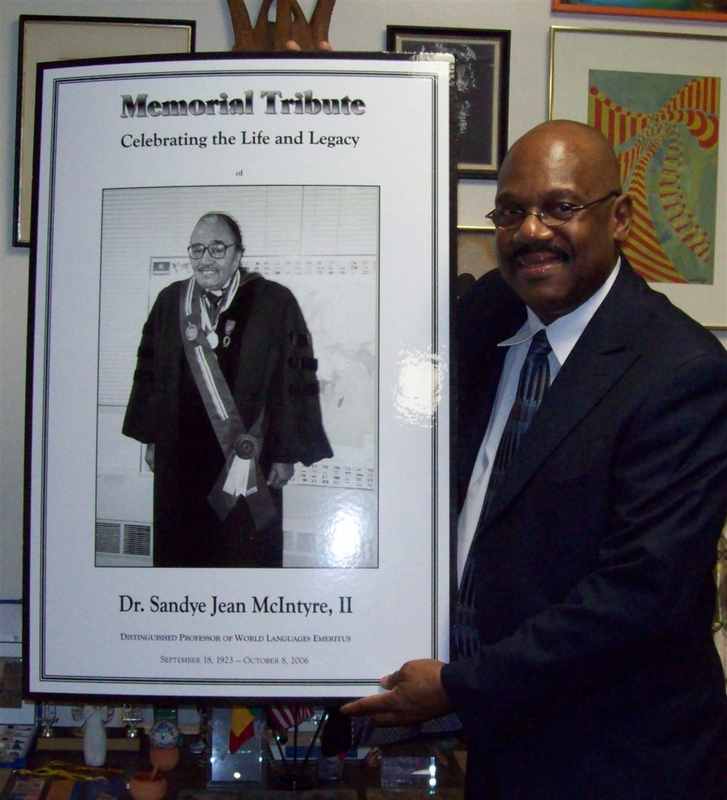 Dr. McIntyre, after Fulbright study as a pre-doctoral student in France, was a Senior Fulbright Scholar in Israel, Senegal, Mali, Liberia, and Gambia. Dr. Leggett received a post-doctoral Fulbright grant to Egypt and Jordan. Other MSU faculty or administrative Fulbrighters include Dr. Umaru Bah, Ms. Brenda Brown, Dr. Ruth Connell, Dr. Ali Emdad, Dr. Mary Ann Faye, Prof. Suzanne Frasier, Dr. Stephan Goodwin, Dr. Marlene Greer-Chase, Dr. Max Hilaire, Dr. Burney Hollis, Dr. James Hudson, Dr. Azza Kamal, Dr. James Lewis, Prof. Getachew Metaferia, Dr. Adele Newson-Horst, Dr. Joy Nandi, Dr. Joseph Overton, Dr. Glenn Phillips, Dr. Muhammad Quibria, Dr. Julaine Rigg, Prof. Kenneth Royster, Dr. Sarah Smiley, Dr. Iola Smith, and Dr. Maurice St.-Pierre. Fulbright Scholars from Morgan have often stressed not only the academic advantages of studying in a foreign milieu, but the personal and cultural rewards as well, the enlightenment gained from close contact with new languages and ways of life. Adanna Emeji has reported excellent progress with her research on Nigerian maternal health care and praises the guidance and cooperation which she has received. 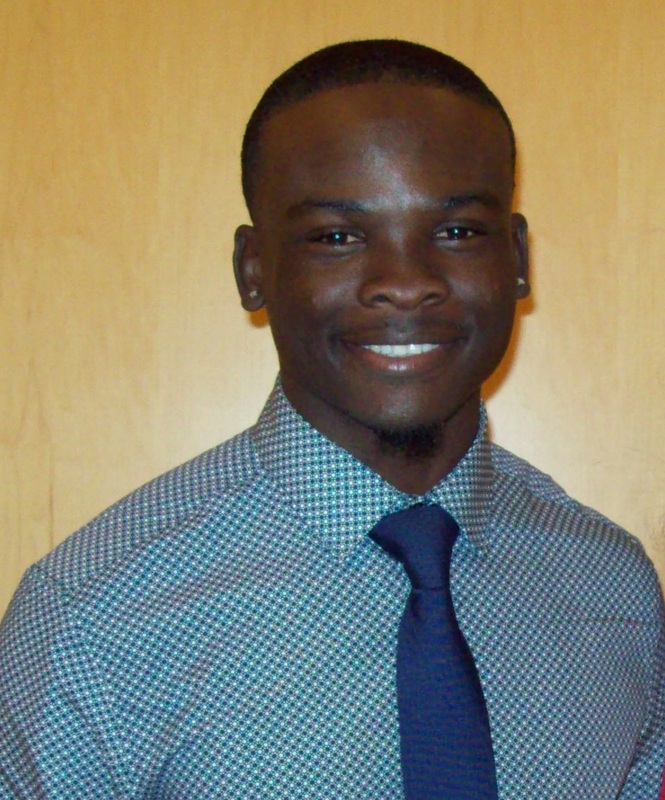 Mr. Kameni appreciated "one of the best experiences of my life and at the same time one of the most gratifying." Ms. Howerton has stated that the learning and cultural exchange were reciprocal with the people with whom she interacted in Senegal, "whether volunteer, community, and social activities, or in the classroom." Also reflecting on the benefits gained from the Fulbright- year, Mr. Taylor-Watson maintains that his Fulbright period in Malaysia provided him "with a better knowledge, understanding, and appreciation of myself and of my host country." 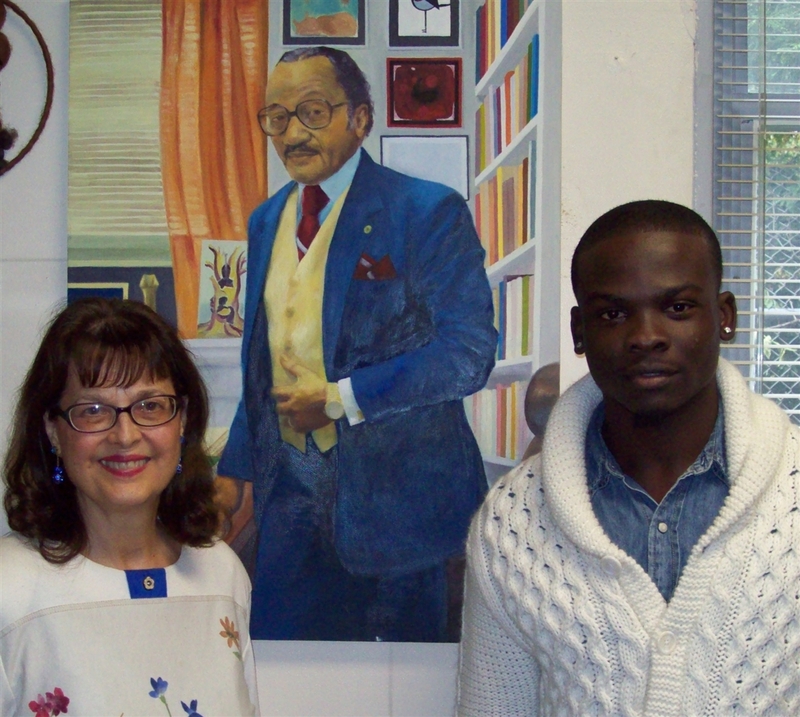 Dr. Leggett emphasizes that: "The great success of the Fulbright Program at Morgan State University is a very important and prestigious mark of distinction for the University as it continues to expand its international impact."